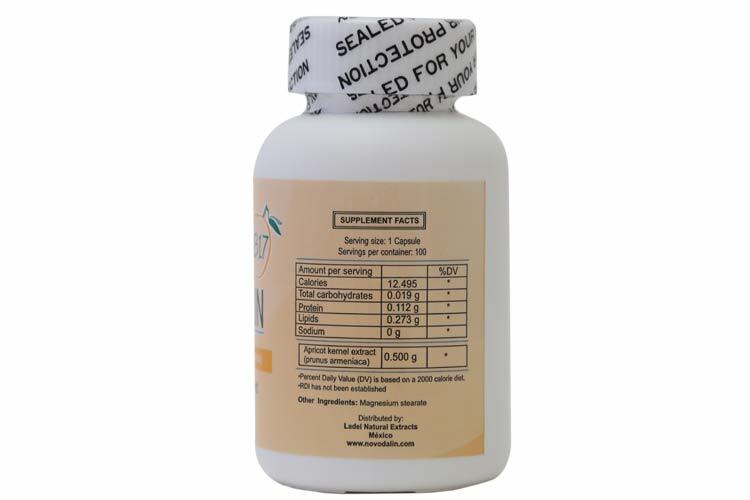 High-dose Amygdalin B17 500 mg 100 capsules. Bottle with 100ct. All Novodalin products are manufactured following GMP's and Dr. Ernst T. Krebs Jr. genuine method of extraction. Extracted only from bitter raw apricot Seeds. 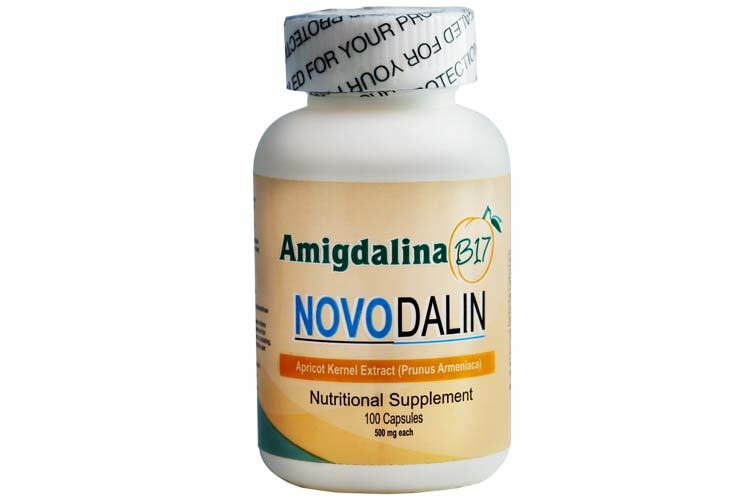 Amygdalin UKNovodalin products shipped from the UK. 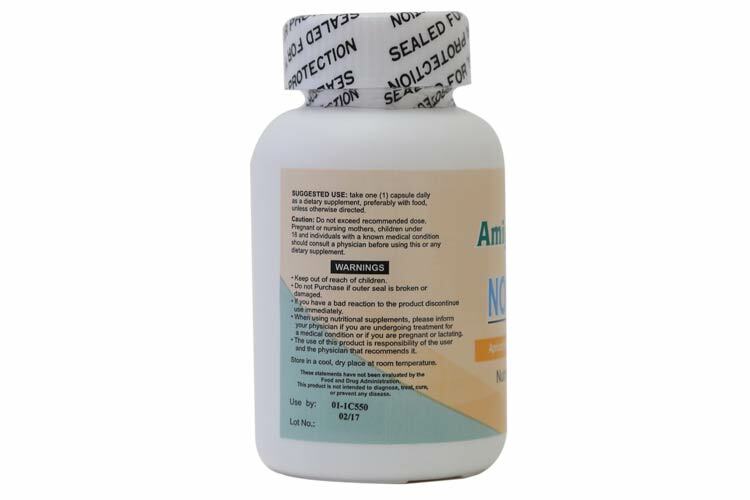 Do Not exceed six (6) capsules per day.